McLEISH Estate Wines, which has established itself as one of Australia’s foremost boutique producers, is celebrating its 30th anniversary this year. The venture began in 1985 when mechanical engineer Bob McLeish and his New Lambton-born and raised wife Maryanne bought an 18-hectare block of land in De Beyers Road, Pokolbin, next to what is now the Cockfighter’s Ghost winery. The then Sydney-resident pair spent weekends and holidays living at Pokolbin in an on-site caravan while planting what has now become 11 hectares of prime semillon, chardonnay, verdelho, shiraz, merlot and cabernet sauvignon vines. They made their first McLeish Estate wine in the laundry of their then-home in Sydney, but sold most of their grapes to other producers. In 1995 they launched their own-label wines and in the years since have won more than 30 trophies and 76 gold medals, as well as 60 silver and 80 bronze medals. 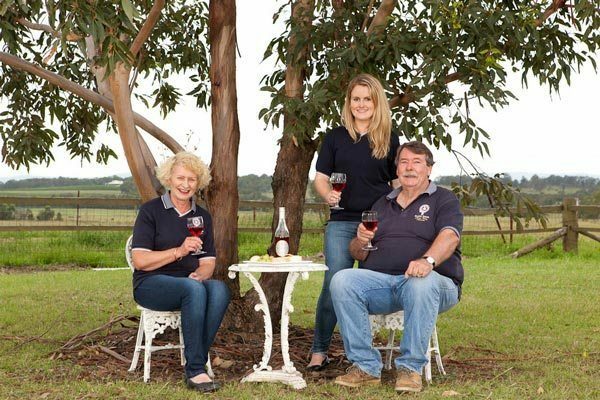 Bob says he and Maryanne are proud that McLeish Estate is the Hunter Valley’s most awarded boutique winery and had realised their vision of producing the highest quality estate-grown wines. 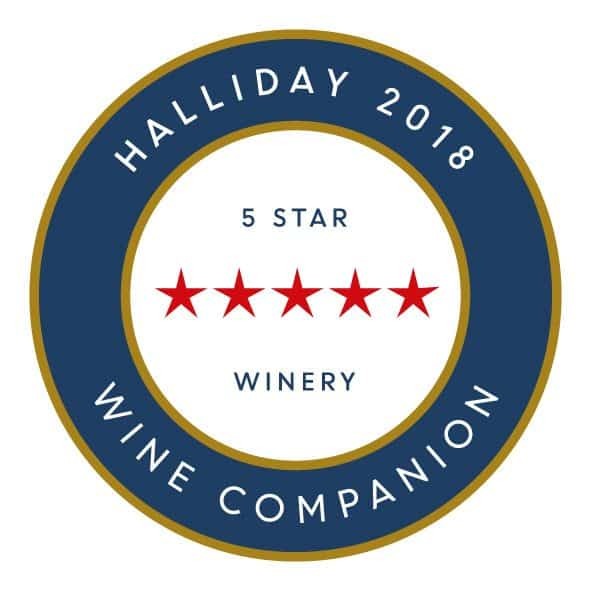 The couple produce six single-vineyard semillon, verdelho, chardonnay merlot, cabernet sauvignon and shiraz varietal wines from their vineyard and all blocks are hand-harvested. Semillon is the jewel in the McLeish crown and the McLeish 2007 Cellar Reserve Semillon shines brightest. The wine, which sells for $120 a bottle at the De Beyers Road, Pokolbin, cellar door or at mcleashhunterwines.com.au, has won 23 trophies and 24 gold medals and in 2012 it took the title of the world’s best semillon at the International Wine Challenge in London, the largest wine show in the world with 14,000 wines entered. To mark its 30th anniversary McLeish Estate plans to release a collection of its top-ranked semillons.